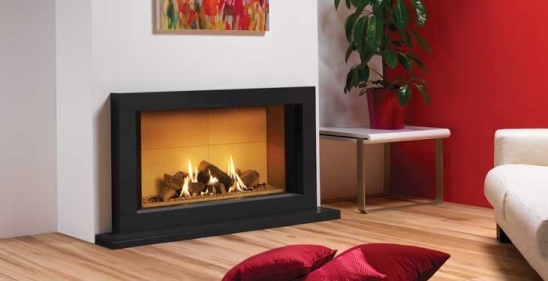 If you wish to hearth mount the Riva2 1050 gas fire then the superb Sorrento presents the perfect solution. Crafted from natural limestone or graphite granite, the addition of this surround offers you a complete focal point around which to create your very own individual decorative style. However, the Riva2 1050 Sorrento is not just about looks. In fact, you can enjoy more than 7kW of warmth at the touch of the remote control – and that’s a wonderful thought on a cold winter’s night! Finish: Natural Limestone and Graphite Granite.